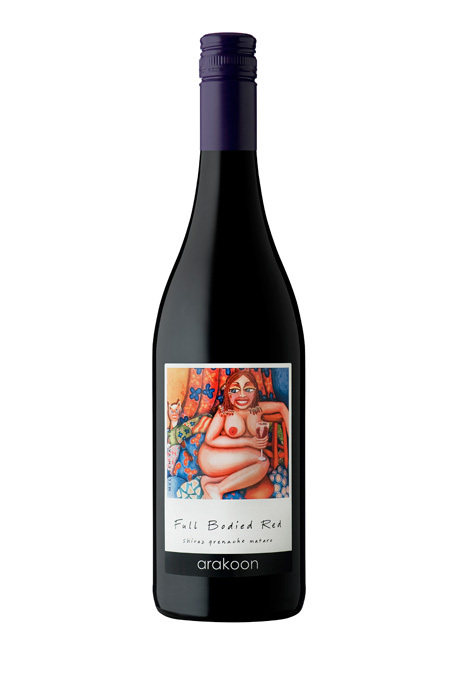 This is where the gorgeous, juicy Grenache of McLaren Vale has made a name for itself. In the company of some serious, spicy Shiraz and an incredible meaty Mouvedre (Mataro), the whole package is complete. Unabashed Strawberry, bing cherry and an undercurrent of lively chocolate & spice make this full bodied red dance a lovely tune. For the uninhibited lovers of sheer wine drinking pleasure.